When I'm looking for dainty pieces to add to my small jewelry collection, I love to search on Etsy. 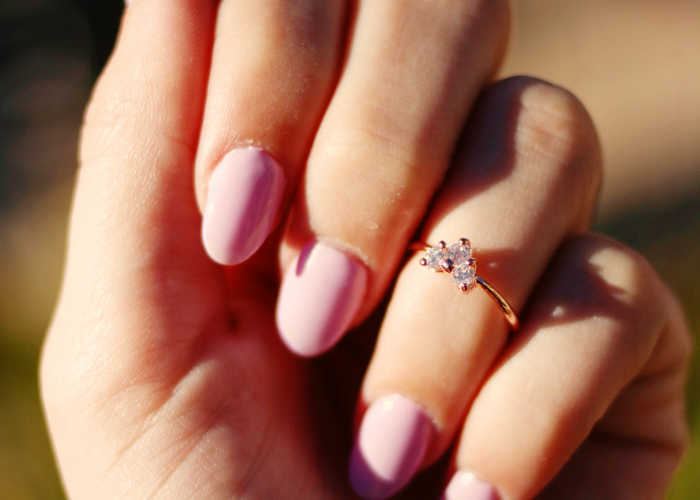 This little ring is by LETTERSEARRING, which is full of cute earrings, rings, and necklaces. Plus, they have some really cute product images that I love to look at!